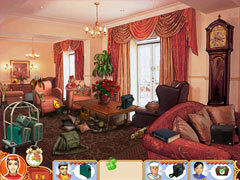 Hotel Mania is waiting for you! 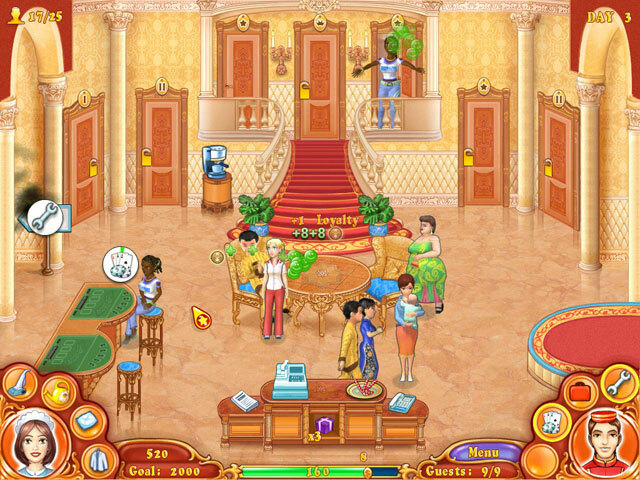 Alongside Jane and her niece, Jenny, become a hotel magnate! This challenging time management game has a lot in store for you! Travel around the world with Jenny, seeing the sights of Scotland, Egypt, Monaco and Russia! Build your own grand mansion, explore the latest trends in hotel business, and launch your successful hotel career!